Education is moving at a steady pace into the future. Virtual reality (VR) will have a big impact on the market as a whole, as well as on more and more spheres of business and life. E-learning can also benefit from this exciting technological trend that is growing yearly. Learn more about the latest e-learning trends. If you think that there is nothing to do if you are sitting in an empty room, think again. Using 360-degree video and audio can put you right under an immense waterfall where you can hear the drops falling just an inch away from your face. This powerful experience is being adopted by many brands associated with energy and emotion in order to deliver new sensations to users. Speaking of sensations – they are the reason why VR is so popular. VR’s ability to stimulate sensations is something that marketers will take advantage of once they are able to fully utilize this new tech. It is a whole new level of gamification that all industries can benefit from, especially online education. The gamification process emotionalizes what would otherwise be a highly technical exchange. The excitement around virtual reality lies mainly in its innovative possibilities affecting how people consume entertainment. 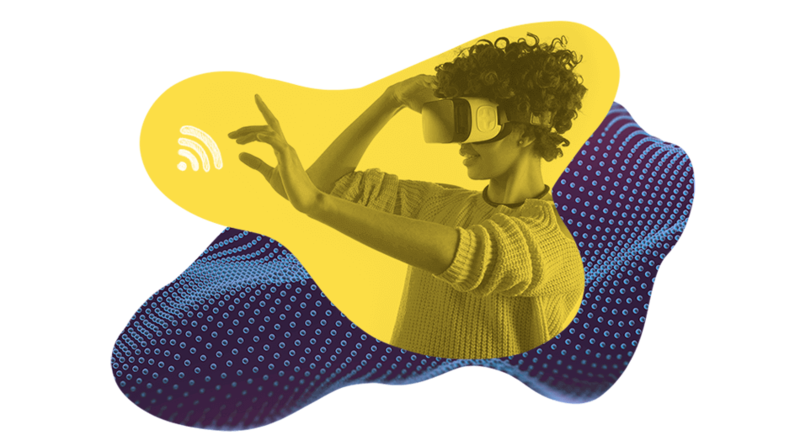 As brands continue to explore the possibilities of VR for marketing purposes, more and more businesses are fully embracing the technology to improve overall customer experience. From test driving a car to being behind the scenes at a concert to taking a journey in the wild, VR creates many micro moments for the unique journey of the online user. VR can certainly add a reality beyond video and turn a passive learning experience into an active one. Compliance is still a major driver for e-learning, and there is no doubt that developers have made considerable progress in updating these materials to drive engagement. VR has the capacity and capability to transform how e-learning is delivered. The VR experience is compelling in that it delivers real and immediate feedback that is hugely relevant and will be of immense benefit to the learner. For this reason, it will be hugely disruptive in a market that is still largely face-to-face oriented. In recent years online learning has changed the face of education by becoming a supplement to traditional methods and by allowing people to learn at a distance, on their own time, and at their own pace. It has become a powerful tool for educators to expand their reach while providing students with a way to get an education without having to set foot in a classroom. With the use of VR in the e-learning process, education will become truly interactive in a virtual setting. VR is a powerful technology that you can use to take your online course to the next level. Virtual reality allows organizations to simultaneously train an unlimited number of employees. Plus, they still get all the benefits of “in-person” online training without any of the drawbacks. You can create a VR environment where students or employees interact with their remote peers in different online activities. 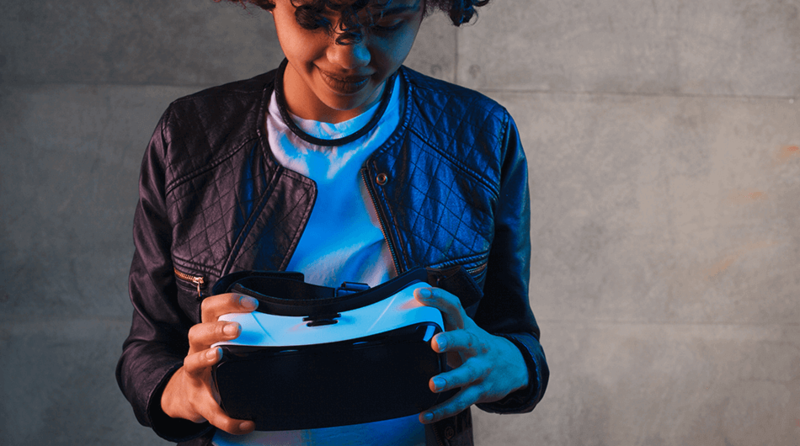 All of these things can be done from anywhere in the world – your students only need a VR headset and an internet connection. Virtual reality worlds can be based in any location – real or imagined. Travel the world, battle enemies, and stimulate active learning. In order to get the most out of VR in e-learning, take some time to research all of the available devices. 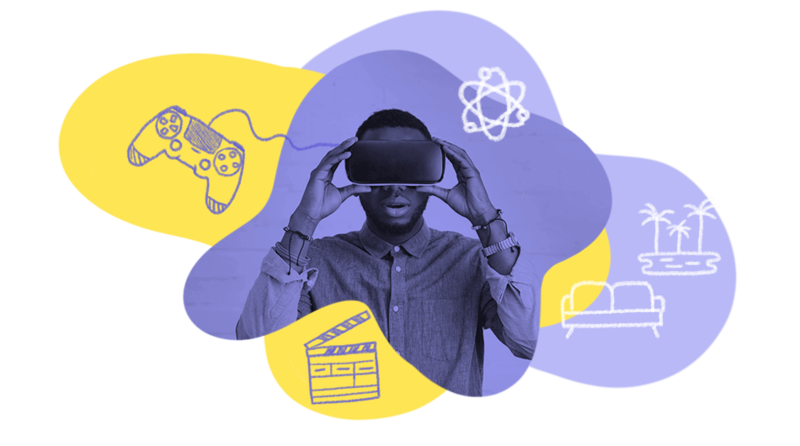 Figure out which VR platform fits into your corporate e-learning budget and offers the features that you need to create cutting-edge VR online training content. Virtual reality in online training is all about mistake-driven learning. Users have the power to fail, try out new solutions, and see where their choices lead them in a risk-free setting. They can see how they’ll react in stressful situations and identify performance gaps that stand in their way. In essence, they will have the opportunity to gain valuable online training experience and prepare for every eventuality before they enter real-life situations. Virtual reality in online training offers students the chance to test new assumptions and techniques that can boost their productivity. They can be innovative and use their lateral thinking skills in order to streamline the work process. VR allows students to create new troubleshooting approaches, to challenge existing knowledge, and to expand their learning limits. Don’t rely on VR to add quality to your e-learning course. It can only help if the e-learning course is well designed to begin with. No matter how advanced technology becomes, basic learning techniques are still an integral part of the process and cannot be substituted or overlooked. Make sure that the VR is user-friendly, self-explanatory, and easy for people who have different tech skill levels. The purpose of VR in e-learning isn’t to impress, but to impart information. 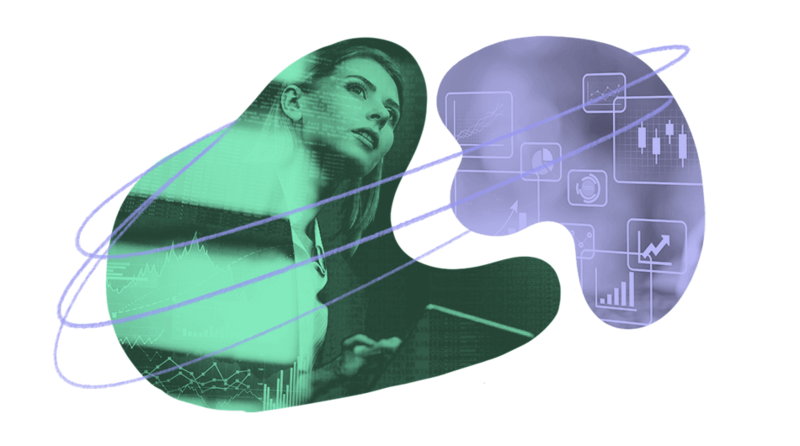 Alternate reality tools should help online learners connect with e-learning content and immerse them in real-world situations; they should not serve as a distraction that prevents them from absorbing the key messages of the course. Virtual reality will drive the market for technology-enhanced learning in softer skills and significantly disrupt the business coaching market, an area where more traditional e-learning modalities have made slower progress. This will soon emerge as a fast-growing segment and in the UK alone will become a multi-million-pound market that will eat into the face-to-face management sector by 15 to 20% in the next 3 years, according to specialists. VR is ready for the mainstream and is set to become the chosen learning tool for many industries. Are you ready for it?